The mission of Community Living Options (CLO) is to provide the highest quality residential and in home services to individuals with developmental disabilities, mental health and medical challenges. Our motto, which was developed by our staff, is “Community Living Options, For Better Options in Life.” We strongly believe in the individual and development of an individual lifestyle. 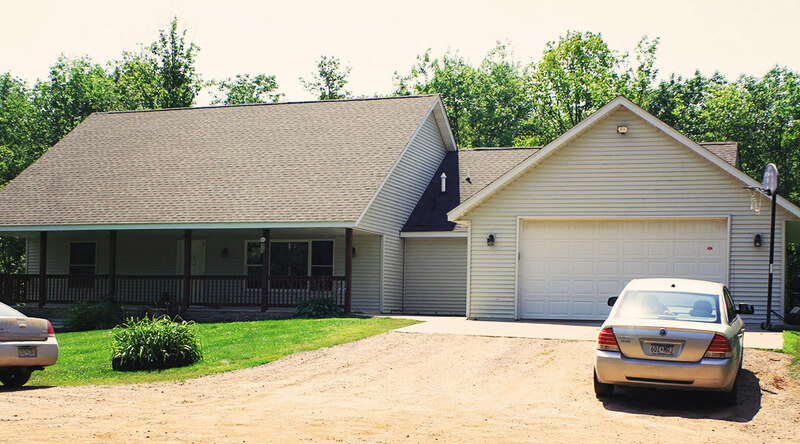 Established in 1995, CLO operates over 50 homes and provides in home services in East Central Minnesota. CLO is licensed as a Rule 245D: DD, CADI, TBI and Elderly waivered service provider through the State of Minnesota, Department of Human Services. CLO is licensed as an Adult Foster Care/Community Residential Setting provider through Washington, Chisago, Anoka and Pine Counties. CLO also provides in-home waiver support and independent living services.